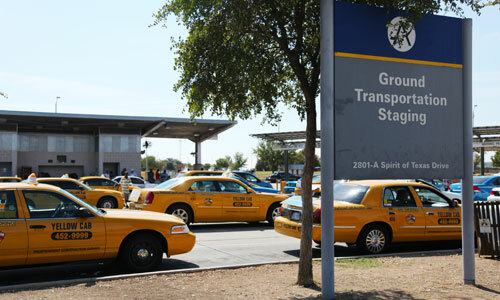 AUSTIN, Texas – It’s been a good few years for taxi drivers gaining a voice on the job. Today in Austin, Texas, the National Taxi Workers Alliance (NTWA) granted its first local chapter charter since it joined the AFL-CIO. The NTWA was chartered by the AFL-CIO in 2011, with New York City and Philadelphia locals as the founding members. Austin taxi drivers founded the Taxi Drivers Association of Austin (TDAA) to organize and collectively address drivers’ concerns, from economic hardship to harassment and physical safety on the job. TDAA says drivers work up to 15 hours per day, seven days a week and yet earn less than minimum wage on many days and have no job security. While income is tightly regulated by the city through the meter, owners regularly increase lease fees charged to drivers that eat up much of their earnings. “Austin joining the national Alliance is just the beginning of a much bigger change in Texas,” declared Bhairavi Desai, president of the NTWA.